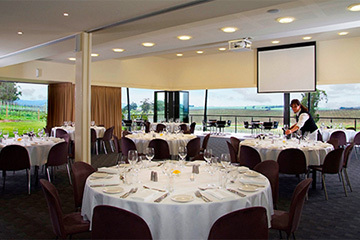 Set in the heart of the Yarra Valley surrounded by the natural beauty of the Great Dividing Range, the Yarra Valley Conference Centre have a number of conference rooms to suit any size group and an abundance of natural light. 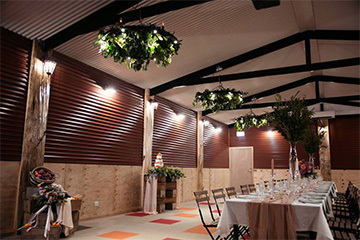 The conference facilities are uniquely set among several buildings, with each boasting its own accommodation area and allowing your group total privacy to facilitate a ‘team building’ environment. Your group will be staying at a wonderful rural retreat, set within 120 acres of stunning natural bushland in the foothills of the Great Dividing Range with walking tracks and the option of a guided walk to a nearby winery. Do you have a special birthday coming up or want to throw a party for a loved one? Come and visit us at the Yarra Valley Conference Centre. We’ll show you around the grounds, and work out with you the various options for your function. 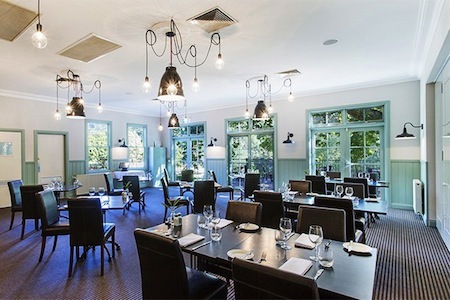 We are fully licensed and have a range of catering options to suit your function or event.